Does Your Company Recognize the Value of the Purchasing Function? I had just noticed recently that one of the top CEOs in the world, Apple’s Tim Cook, came up through the purchasing ranks. That really got me excited. It’s something I’m seeing more of lately: purchasing professionals gaining upward mobility inside the corporation. You see, from the most basic perspective of a CEO, you are either a revenue generator or you are not. It’s that simple. And that’s why sales is the last department to get cut when companies have a downturn. All the non-revenue generators are the first to go. Sales is at the end of the line. Once you cut sales, next to go is the company itself. But something is happening. Companies are recognizing that this focus on revenue generation is passé. It’s yesterday’s news. It’s so 1990’s. The SMART CEOs, the ones who are blazing trails, recognize that companies are not in the business of generating revenue. They are in the business of generating profit. Profit is what makes stock prices go up. Profit is what makes investors excited. Profit is what makes a company go. And so, with this new focus, CEOs now have to think, at the most basic level, that you are either a PROFIT generator or you are not. Now things get interesting. No other group inside the company is more equipped to generate profit than purchasing, end of discussion. Now I’m not saying sales is not important. Sales is mission critical. Without sales, you have no revenue, and without revenue, it’s game over. But if profit generation is the new mantra, then you need a purchasing function that is doing more than just negotiating lower prices. CPOs, I’m talking to you: Stop talking about savings. Start talking about profits you’ve generated for the company. Start talking about the impact on stock price. Start talking about the impact on P/E ratio. Executives don’t care about savings, because they don’t understand them. You need to take a seat at the table with your company’s executive staff, and start talking THEIR language. But you need to do things differently first. You need upstream engagement with engineering and design. You need to take leadership positions and standardize, simplify, and aggregate demand across your entire company worldwide, not because it will make your customers happy, but because it will make your stockholders happy. Let me say that again: Your goal as CPO is not to make your customers happy, but to make your stockholders happy. Are you taking that leadership position? Your challenge is, you are getting paid at your level to drive this model with INFLUENCE instead of authority. It’s the only way you can find sustained success. Now, if you let your department be tucked away in some back office that eagerly responds to all company needs that arise, then you WILL be treated like an administrative function. But if you hire people that have good influence skills above all else, and can learn the customer’s language and the supplier’s language, and can get the company aligned around strategies that are good for the company as a higher priority than what is good for the individual, you will go a long ways. Your performance management process for your entire department has to rely on this. Your success metrics have to rely on this. Your employee awards criteria has to rely on this. Your career success will rely on this. And if you take the safe route, and make sure the waters are always calm and ensure all stakeholders, partners, and management inside your company are always content with your role and your department, then rest assured that you have become a back office function that does perhaps a very good job, or even an outstanding job……. at something very ordinary: keeping the business running. But we can’t be ordinary. Purchasing needs to be influencing. End users, suppliers, management, finance, all of them need to be influenced by purchasing. We need to be changing demand, changing processes, changing how we work and changing how we measure our work, all for the express purpose of increasing profit over the long haul. Just negotiating lower prices won’t cut it in this paradigm. So if your customers and stakeholders are very happy with you, then be very worried, because change agents are never surrounded by happy people. They are surrounded by people that have tremendous respect for them however. Just remember to drive change with influence. 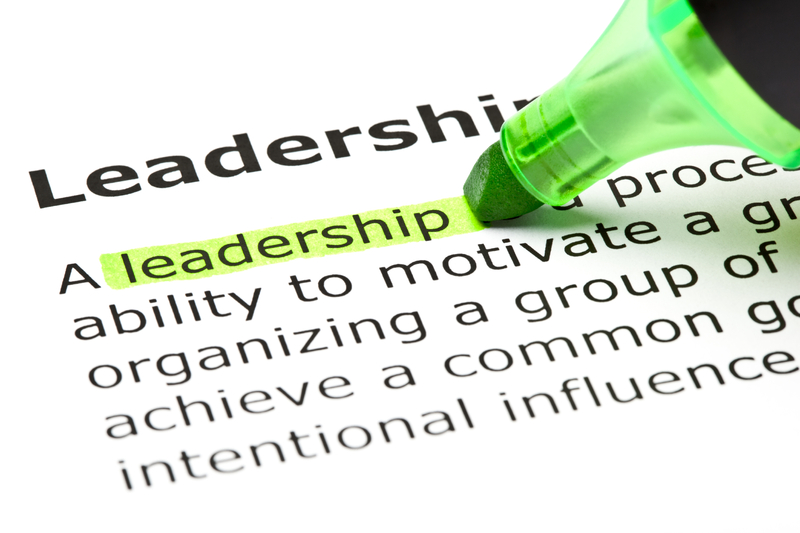 Previous post: Purchasing Training ~ Purchasing Leaders: Are You Doing Enough?